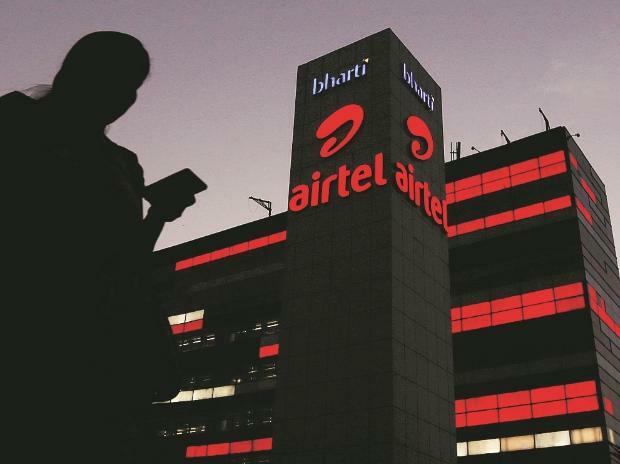 Telecom operator Bharti Airtel will have European vendors Nokia and Ericsson to handle its 4G voice call service across India, a senior official said while declining the possibility of roping in Chinese telecom gear maker Huawei. "We have two-vendor strategy. We have Nokia as one vendor. Now, Ericsson has come in as second vendor. When there is growth, we give it to other vendors. As and when our VoLTE traffic picks up, we will be giving expansion order to both the customers," Bharti Airtel Chief Technology Officer Randeep Sekhon told reporters. "Huawei is there in core network (of Airtel). There is no point bringing three (vendors for 4G calling service)," Sekhon said. "They will put service equivalency. Once they achieve service equivalency, we will put commercial traffic on it. VoLTE (voice over LTE, or 4G) handling is different. Call set-up rate will be higher in VoLTE," Sekhon said.